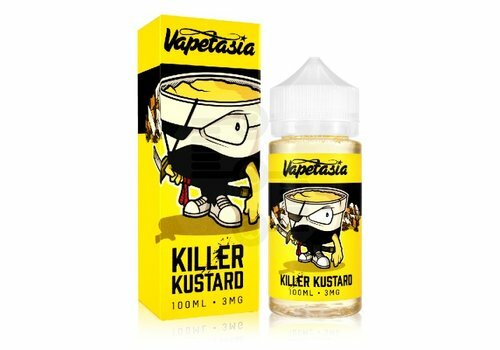 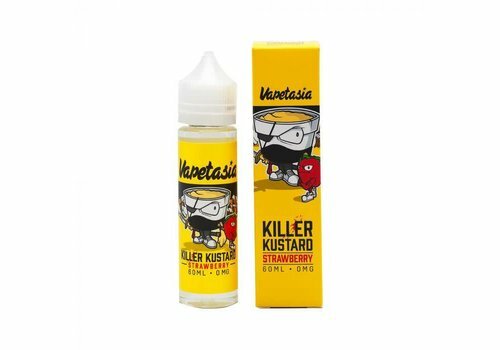 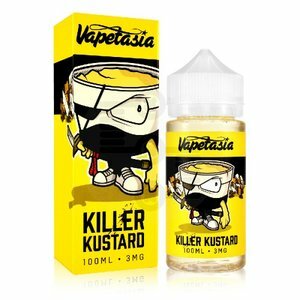 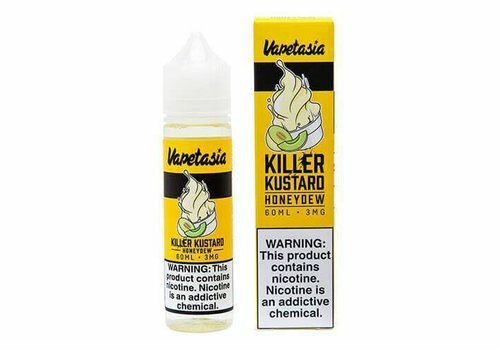 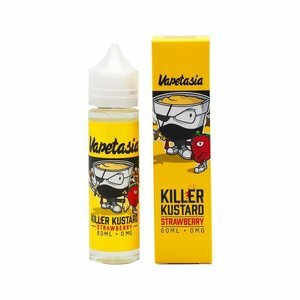 Killer Kustard by Vapetasia presents one of the best pure custard flavor profile in the industry, delivering an unbelievably smooth and scrumptious vanilla custard. 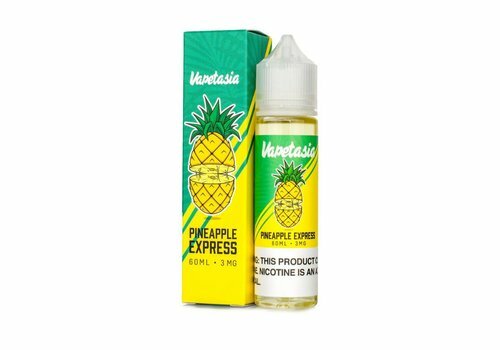 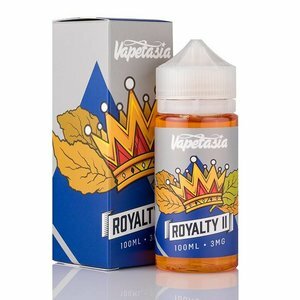 Pineapple Express by Vapetasia delivers a journey of deliciousness through your taste buds, refining a tropical blend of juicy pineapple bits combined with a signature creamy smoothness. 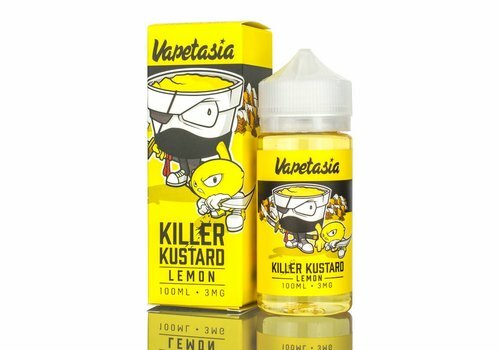 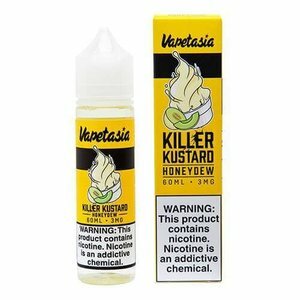 Killer Kustard Lemon by Vapetasia elevates the original pure custard flavor profile to a new level, infusing an enchanting mix of tarty lemon onto the vanilla and custard base for a sensational balance of sweet and savory.